Continuing on from the rather exceptional Spark released back in April, Amber Run return with a tear-jerking follow up with their new single, I Found. Taking things down a notch it's clearly evident the band know a thing or two about capturing emotionally fraught narratives in painstaking detail, fans already of their Imogen Heap cover and EP track 'Chamber' will know this all too well, and here's no different. Taken from their forthcoming 'Pilot' EP released September 21 through RCA Victor watch on above as tensions rise between two captors after one seemingly begins to regret his actions. 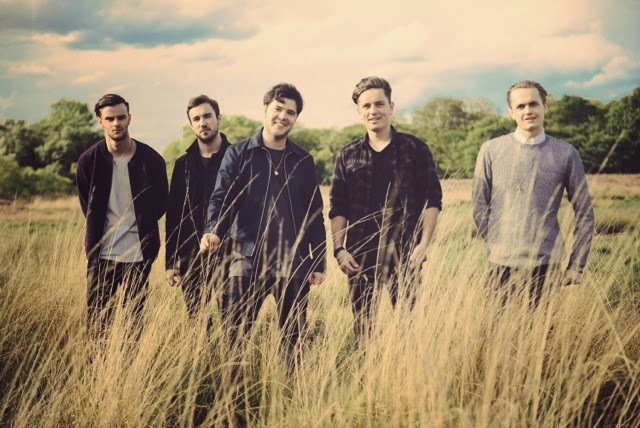 Amber Run are currently at work on their debut album being produced by Mike Crossey (Arctic Monkeys, Two Door Cinema Club, Foals, Jake Bugg), due for release early next year. You can catch them out on the road this Autmn with a full run of dates listed below.